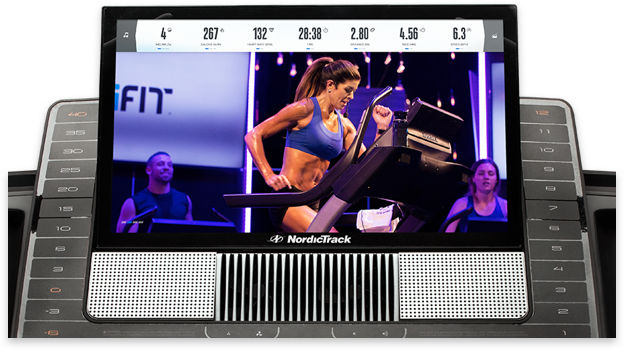 Stream high-energy studio sessions with personal trainers who control your machine’s decline, incline, and resistance in real-time. 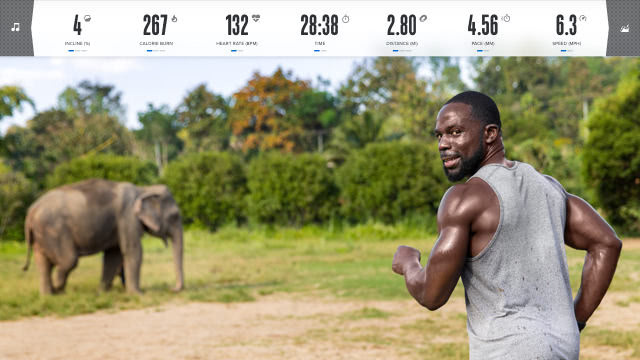 Experience global sights as our coaches digitally adjust your resistance and incline to match theirs for the best workout of your life. 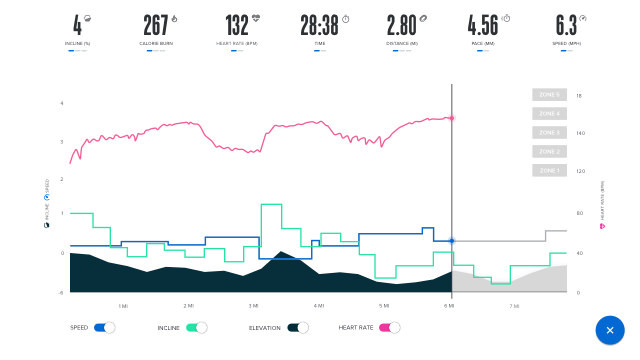 Go beyond traditional workout stats and use your heart rate, distance, and intensity to discover more about your workout. A growing library of on-demand workouts feature LIVE Interactions™ where our world-class trainers auto-adjust your strider’s incline and resistance for a great workout. Say goodbye to boring exercise. With studio sessions to global workouts and even cross-training options like yoga and full-body sculpting, our world-class coaches provide limitless variety.